ANNALISA HALL is an author, blogger, ldsbc & byu grad, wife, fast-paced helpmate, mother of three, mom-prenuer, child of God, amazing friend, sewing extraordinaire, ready reader, efficient secretary, glorified storyteller, poetess, busy homemaker, an “aunt anna” 40 times over, lame cook, better baker, great primary teacher, proud visiting teacher, green thumbkin, thrifty shopper, tip junkie, lego queen, airsoft enthusiast, graphic designer, eco-friendly house cleaner, chauffeur, hubby’s best friend, and fanatic. 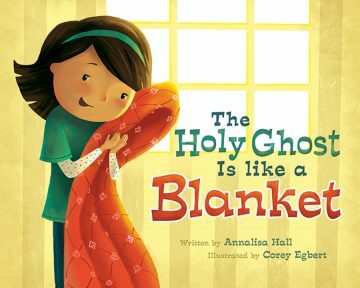 ANNALISA HALL is a best selling author of LDS children’s books. 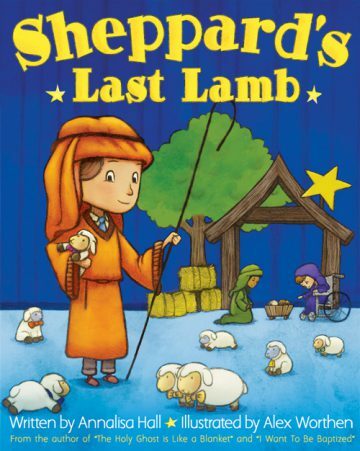 She was born in Rochester, MI to Alvin and Judy Holgerson. 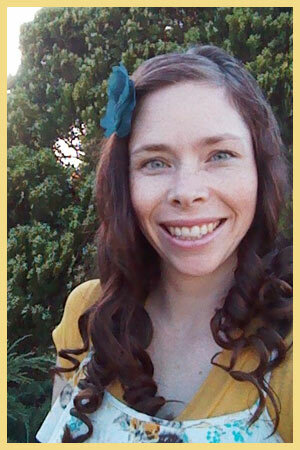 She received a merit scholarship to the LDS Business College graduating with honors. She transferred to Brigham Young University in Provo and worked in, her favorite building, the Harold B. Lee Library. She graduated from BYU with a B.A. in English. She wrote “Garbage Can Graffiti” based on a true story and it was published Sep 2010 in the Friend. She currently lives in Poway, California, with her husband, and three children. 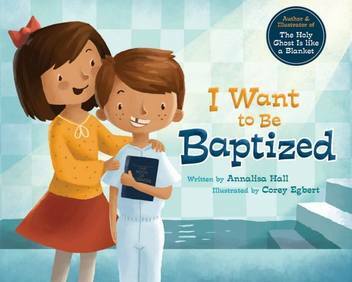 Annalisa Hall is the bestselling author of “The Holy Ghost is Like A Blanket” and “I Want to be Baptized” illustrated by Corey Egbert and published by Cedar Fort Inc. and “Sheppard’s Last Lamb” illustrated by Alex Worthen.